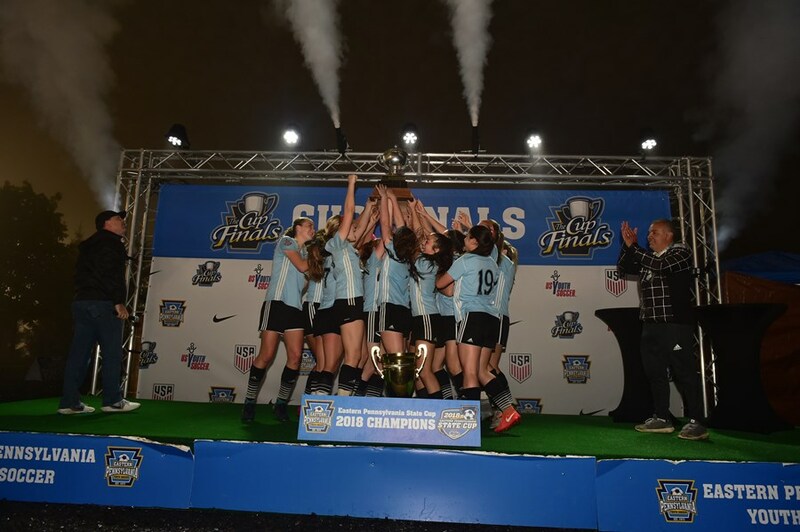 The Eastern Pennsylvania State Cup competition is the first leg of the US Youth Soccer National Championship Series (NCS). 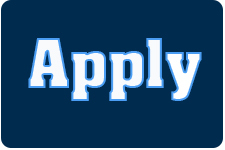 It serves as an open competition that draws teams that participate at the highest levels of youth soccer throughout Eastern Pennsylvania. The State Cup champion advances to the US Youth Soccer Eastern Regional Championships. Regional champions advance to compete in the US Youth Soccer National Championships. 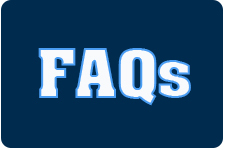 The Eastern Pennsylvania State Cup (NCS) competition will be conducted in two specific time periods that align the play with the age groups and selected external soccer conflicts. 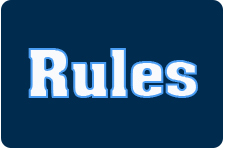 March to May – during this period the Eastern Pennsylvania State Cup (NCS) for the U12 to U17 boys and girls age groups is conducted. 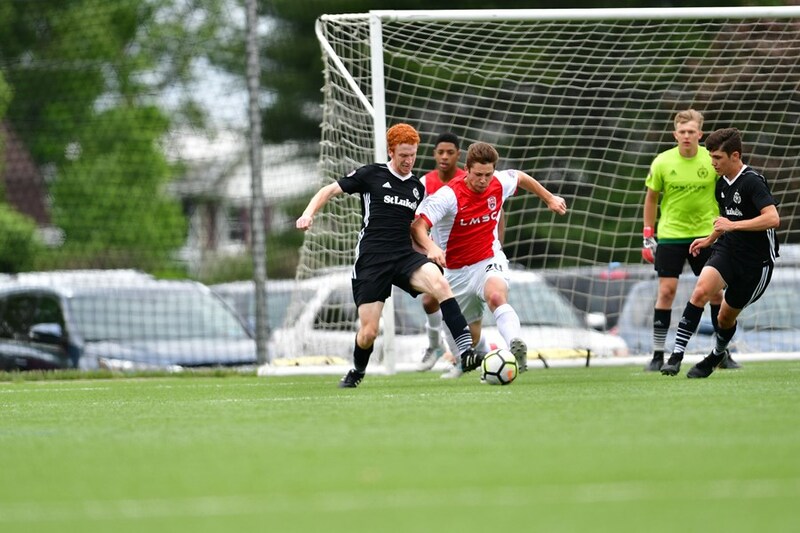 May to June – during this period the June Eastern Pennsylvania State Cup (NCS) for the U18 and U19 boys and girls age groups is conducted. 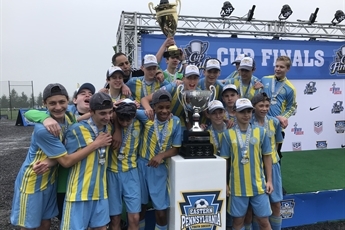 The Eastern Pennsylvania State Cup (NCS) winners will advance to the US Youth Soccer Eastern Championships (Formerly Region I Championships). 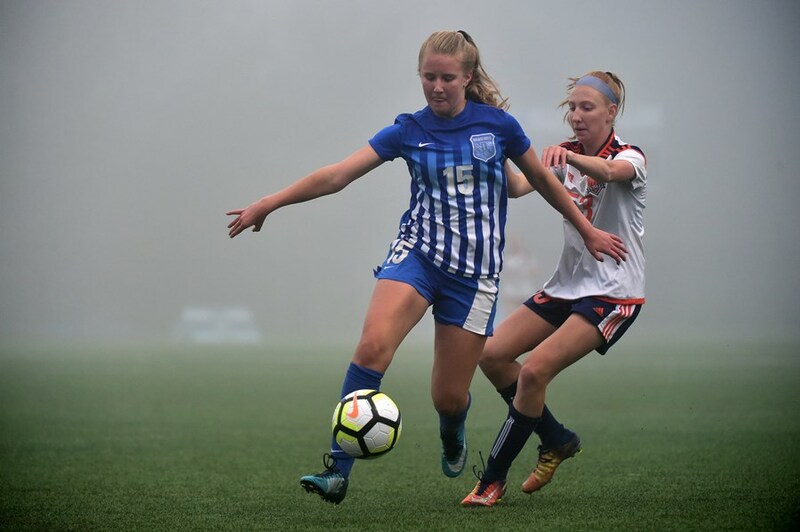 The winners of the Eastern Championships will then go on to represent the region at the US Youth Soccer National Championships.